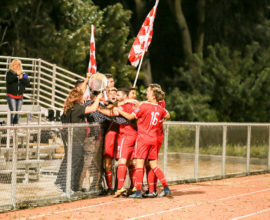 Temecula FC faces ASC San Diego in a must-win match to keep playoff hopes alive. 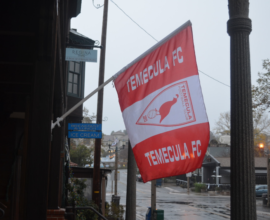 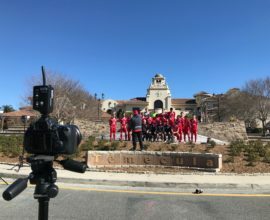 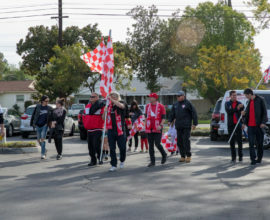 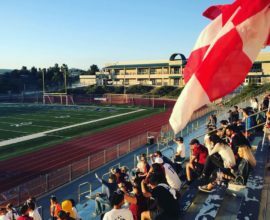 Temecula FC traveled to face league leaders FC Golden State and came away with a 2-2 draw. 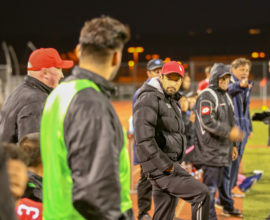 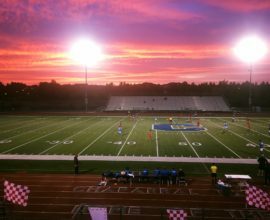 AJ Covarrubias takes the helm as Austin Levins serves a 1 match touchline ban this weekend. 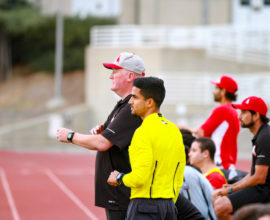 AJ will have Angel Alcantara and Jose Aldaz beside him in this crucial match vs Arizona already being called Temecula FC’s biggest ever match in the NPSL.